Novethic brings finance practitioners up-to-date knowledge throught Environmental, Social and Governance (ESG) research data, for in-depth socially responsible investment analysis. The research reports focus on the sustainable impact the investment process or climate commitment of investors might have. The study entitled, "Promising trends in unlisted green funds”, provides a better understanding of the environmental characteristics of this under-explored area of sustainable finance. The information available for these types of funds is much more limited than listed funds, yet very much essential in attracting institutional investors increasingly interested in this niche market. Paris, le 10 November 2018. For the second consecutive year, Novethic analyses responses from 100 leading French institutional investors owning €2450 billion in assets on the Energy Transition Law. From exclusions and divestment practices, to climate risk management strategies, this study qualifies and quantifies the extent to which environmental, social and governance (ESG) dimensions are integrated in the asset management of the main French investors. In the midst of a significant restructuring, the non-financial rating landscape is adapting to new investor demands. 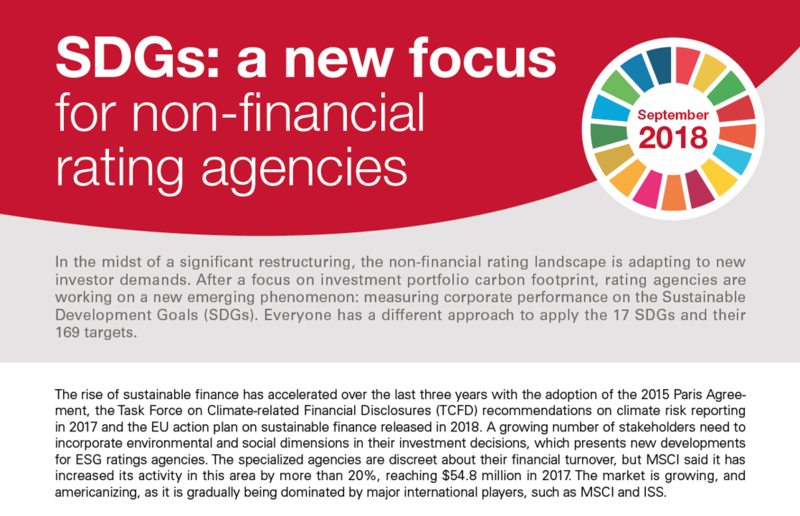 After a focus on investment portfolio carbon footprint, rating agencies are working on a new emerging phenomenon: measuring corporate performance on the Sustainable Development Goals (SDGs). Everyone has a different approach to apply the 17 SDGs and their 169 targets. The increase in environment-themed funds is accelerating in Europe. Assets Under Management (AUMs) doubled between 2013 and 2017 and now exceed €32 billion for the 176 listed funds available on the market. Overall progress with the asset market is significant: +49% growth between 2016 and 2017. 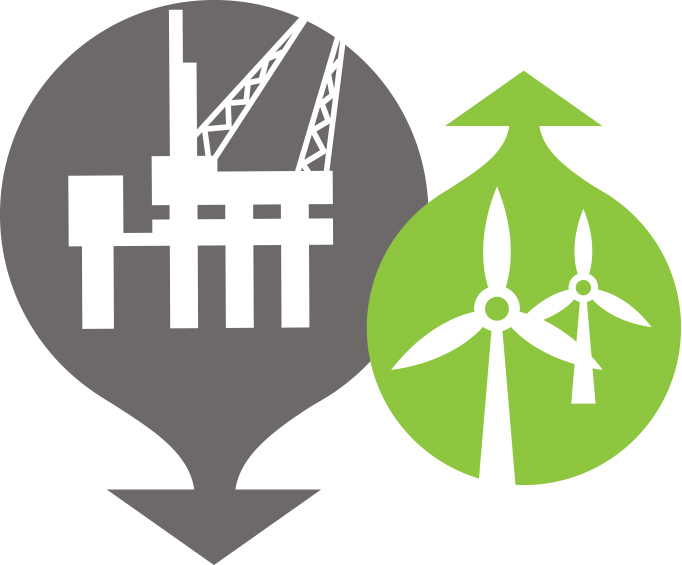 How to divest from fossil fuels and invest in the green economy? 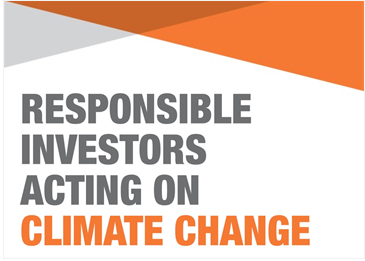 A growing number of investors have committed to take action on climate change. However, they have not always adopted a strategy to shift their assets from a high carbon (brown) economy to a low carbon economy (green). This guide provides a framework of possible strategies. Article 173-VI of the French Energy Transition Law aims at shedding light on investment practices amongst French institutional investors. 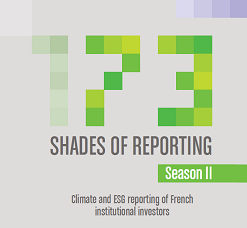 The Novethic’s study 173 shades of reporting analyses responses from 100 leading French institutional investors - insurance, pension, retirement and social protection companies – on France’s ground-breaking climate risk reporting law. 74% of asset owners who signed the Principles for Responsible Investment (PRI) state that they are taking action on climate change. 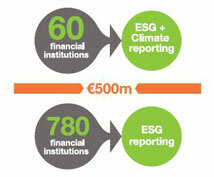 The statistics show the progression of climate-related risks among the financial sector. A phenomenon underpinned in the latest PRI-Novethic report analyzing the responses of 1.800 PRI signatories. Novethic has published an analysis of the social and environmental impact approaches that have emerged in the field of responsible investment. Often structured around the Sustainable Development Goals (SDGs), their positioning builds bridges between the traditional categories of responsible investment and impact investing. Novethic Research Centre, the responsible investment expert, has been evaluating and quantifying the French market since 2001. This year, the research centre is upgrading its analysis to focus on the part of the market where integrating Environmental, Social and Governance (ESG) issues into asset management has the greatest impact on the portfolio mix. 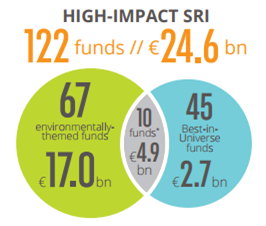 High-impact SRI combines SRI and themed funds. 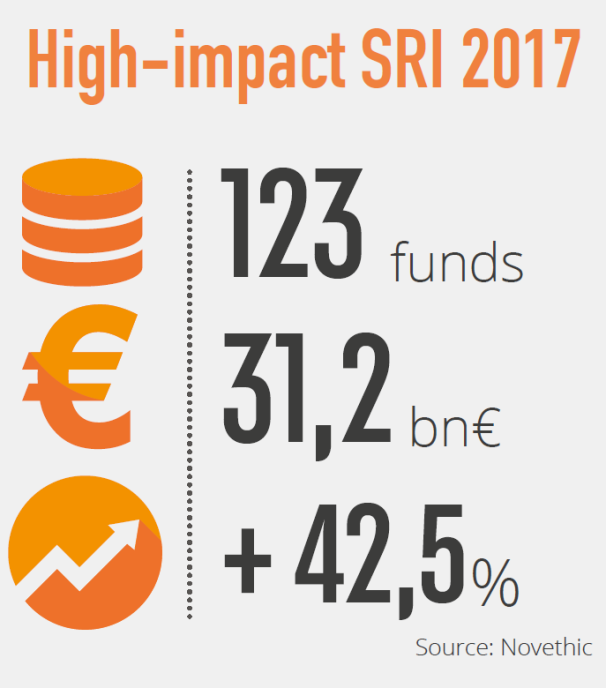 These 122 funds, which are displaying real momentum, make up nearly 20% of the SRI fund market in France. 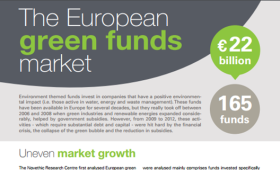 This exclusive study, produced with the support of ADEME, analyses the European green funds market’s trends. The research centre reviewed a selection of 165 funds, that are available in 16 countries and now hold assets of € 22 bn thanks to a 47% growth over the past 3 years. The study analyses the funds’ environmental themes, the companies in their portfolios and what attracts investors to this type of investment. 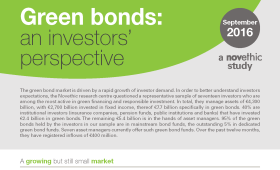 Green bonds, which are used to raise funds for environmental projects, are a fast-growing sector with strong investor interest. What do investors want from these bonds? What guarantees do they look for? Novethic’s research centre has carried out the first study of its kind, surveying a representative panel of investors with a combined €7.7 billion in green bonds to explore buyer sentiment towards this new market. 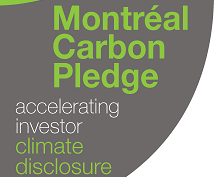 By signing the Montréal Carbon Pledge, investors commit to measure the carbon footprint of their investment portfolios and disclose this on an annual basis. The Pledge was launched on September 2014 at PRI in Person in Montréal, and it has attracted commitment from over 120 investors with over US$10 trillion in assets under management. In this study, conducted in partnership with the PRI, Novethic draw up a progress report on the climate disclosures of the signatories between the COP21 and the end of June 2016. Novethic’s annual survey, carried out with the FIR, divides responsible investment strategies into three categories according to the impact of the ESG analysis of issuers on the composition of the portfolio. 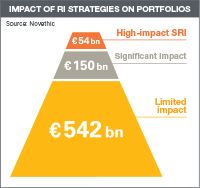 The “High-impact SRI” category, with highly significant impact, represents €54 million in AuM. Article 173 of the Energy Transition Law is an innovative law. By adopting it, France becomes the first country to introduce disclosure requirements for asset owners on their management of climate-related risks, and, more broadly, on the integration of ESG parameters in their investment policies. This could transform the French responsible investment industry. Novethic offers an overview of this law and its implications. This paper constitutes a useful set of guidelines to help investors and observers understand this complicated new measure. The COP 21 conference is the stage for UN climate negotiations among countries and has elicited unprecedented involvement by economic and financial players. For more than a year now, Novethic has been analysing and quantifying the move to incorporate the climate into financial management, and has prepared four quick guides to ending coal investments, green financing, carbon risk and climate commitments of the systemic banks and insurance companies. 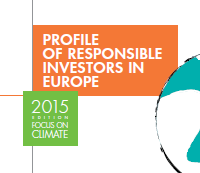 Novethic has published the last updated of its exclusive study “Investors acting on climate change”. The last edition highlights and scans an exclusive panel of 960 investors worth € 30 trillion of assets who have made steps forward to tackle climate change. During the last 8 months, their number has almost increased twofold. 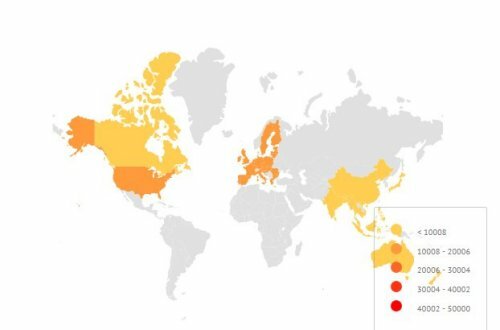 Novethic has published its 8th survey on responsible investment practices among European asset owners, with the support of Degroof Petercam in 13 countries. The results show that climate is a priority for 53% of the 181 institutions surveyed, together holding €7,367 billion in assets ; very few, however, have decided to exclude fossil fuels from their investments so far. 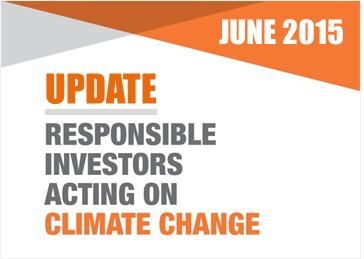 For this second update of the Novethic’c report on how investors are taking action on climate change, more than 800 entities were screened. As a key result, investor’s actions gain momentum: approaches are growing in number and becoming more expert, divestments are widespread in Europe, and green investments promises are more ambitious. French unlisted real estate funds are progressively taking account of non-financial themes beyond the energy consumption and CO2 emissions of buildings. The Novethic research centre conducted a survey to map these practices. 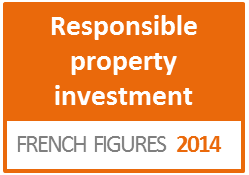 Thirty-two managers of French unlisted real estate funds with €89.8 billion of assets under management responded. 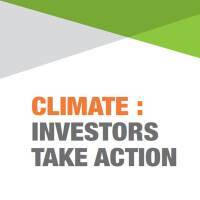 Novethic launches the first actualisation of its study released on February 2015 on the mobilisation of investors on climate change over the whole 2015 year. The trend is gaining momentum since more than 200 additional investors publicly disclosed commitments to integrate climate risk into their investment and management practices. The development of RI is based on two main pillars, both of which are growing fast. 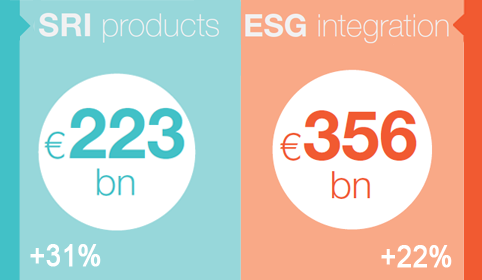 SRI management, whereby each issuer is selected on the basis of ESG criteria, is expanding strongly, having reached €223 billion in assets under management (AuM). The broader integration of environmental, social and governance (ESG) criteria is also growing in impressive fashion, with AuM currently standing at €356 billion. Some investors are willing to lower the carbon emission financed by their investment, recognizing that climate change has financial impacts. 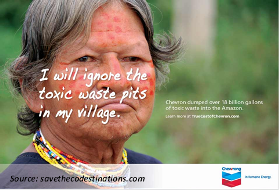 At first they measure the carbon footprint of their portfolio, than initiate shareholder engagement actions at oil and gas companies, publish list of exclusion composed of the most carbon-intensive companies and ask for ex fossil fuels indices. 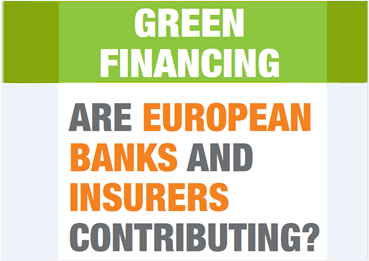 Green financing: are european banks and insurers contributing? In this publication, Novethic analyses the public communication of the 32 largest European banking and insurance groups on their integration of environmental criteria in their financing. Targeted by NGOs denouncing their massive financing of fossil fuels, are these financial institutions reviewing their business models in favour of the financing of a greener economy? 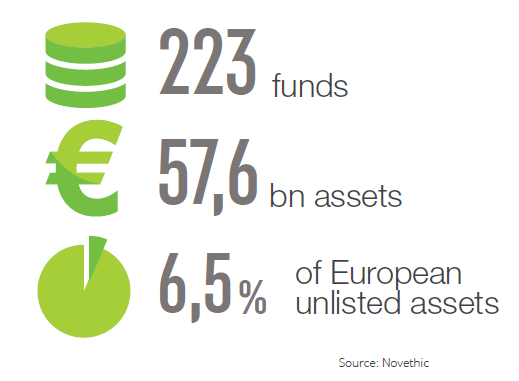 Novethic is publishing the results of its 7th edition survey among 185 institutional investors in 13 European countries managing over €6 trillion in assets. The survey shows that these long-term investors are stepping up their requirements on responsible investment. Asset owners increasingly integrate ESG criteria with varying levels of maturity. With public investment on the decline, the financing need for infrastructure has never been higher, both for replacing existing installations in OECD countries and for developing new facilities in emerging countries. Taking account of environmental, social and governance (ESG) criteria is decisive in ensuring that the installations built today are compatible with future expectations. New players, new products...The landscape of social and environmental ratings is constantly evolving. This up-to-date edition of the Novethic's panorama presents the rating agencies listed into categories: local or international, generalist or specialist, etc. It also allows a comparison of the methods used, the types of product on offer, or the investment universes covered by the investor community's information providers. French listed companies have in the last decade significantly increased the volume of information they disclose on sustainability. Novethic’s 2014 Barometer investigates how listed French real estate companies clarify their environmental action plans and produce evidence on their progress. 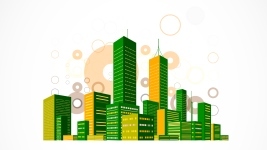 An increasing number of real estate companies are setting publicly disclosed targets to improve the environmental performance of their portfolios, but half of them are struggling to meet their objectives. 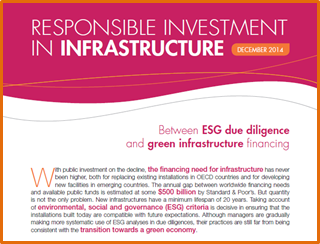 In November 2013, Novethic published the report “Green and social bonds, a promising tool”, an analysis of the rapid development of this new form of financial product. With 30 new issues to, the research center reports on the non-financial purpose of these obligations. 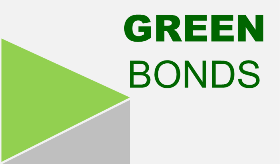 While the first issues were made by international institutions hoping to finance the transition to a low-carbon economy, green bonds have gained significant clout since the beginning of this year as a result of the issues made by large companies. 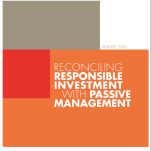 Novethic is exploring what is still a new field for responsible investment: passive management. The Novethic research centre publishes the first study on the subject. This approach is growing considerably and estimated to account for up to 20% of assets under management worldwide. The report reviews how investors are innovating to implement their responsible investment policy in a management strategy that is generally seen as incompatible with environmental, social and governance (ESG) criteria. For the third consecutive year, Novethic has analysed the environmental practices of unlisted real estate fund managers, with a survey covering around 80% of total assets under management. The study monitors the increased use of measurement tools among the sample but regrets that little information is passed on to investors. Controversial companies: do investor blacklists make a difference? This pioneering study looks at the influence that responsible investors can exert by refusing to invest in multinationals involved in human rights violations. Some of them refuse to become shareholders in companies connected to excessive social risks. For the first time, Novethic has analysed the SRI performance indicators developed by some asset managers and a handful of asset owners. The aim is to measure, for example, whether socially responsible investment contributes to generating fewer carbon emissions, creating more jobs or improving transparency on executive pay.